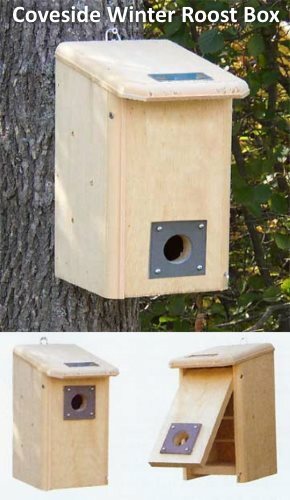 Winter Bird House Plans - Keep Your Birds Cozy All Winter Long! Below are winter bird house plans for a winter bird roost or shelter that is designed for bluebirds, but may be used by wrens, chickadees, titmice, tree swallows or even flying squirrels. 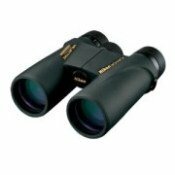 Be sure to stick to the 1 1/2" hole, otherwise starlings and cowbirds can enter the hole. What is nice about these winter bird shelter plans is that at the end of winter you can now use it as a bluebird house just by rotating the front wall and removing the perches - nice! The design above from the Missouri Department of Conservation where we have found several nice designs for free bird house plans in the the past. 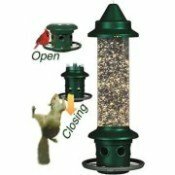 In the video below, they will quickly show you how to put together the winter bird house plans rather easily. Providing a winter bird roost will give birds that extra bit of protection from the wind and cold temperatures and help them preserve calories and energy reserves. Your winter bird shelter may make all the difference to a bird, especially on an extra cold night or during a fierce wintry storm. 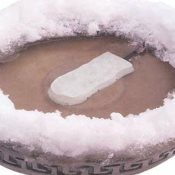 You can just imagine the difference it would make if you were outside in the wind and snow versus being inside a sheltered room. 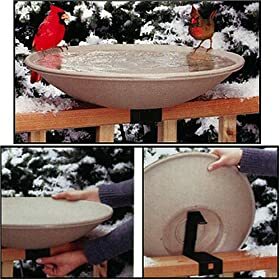 It may be difficult for birds to find open, unfrozen water sources in the winter, so you can also help them out by providing a bird bath heater that you place inside the water or a heated bird bath which has a built-in heater. This one picture here stays warm down to -20 degrees F.
This way the birds do not have to waste energy flying to other water sources. 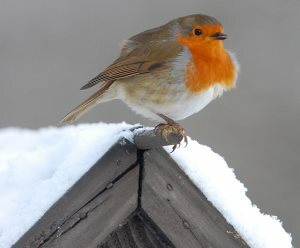 All you need now is a bird feeder and they have nearly no reason to leave - water, food and shelter all provided by you. I'd move in, wouldn't you?! Don't forget to read our Winter Bird Feeding Tips to provide the best high-caloric seed combinations and suet for winter-time feeding. 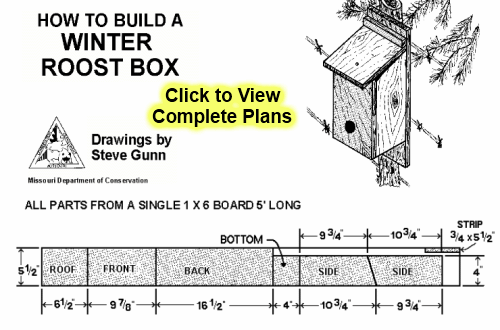 Below is another winter roost box plan that shows how to insert dowel rods inside the house for perches.